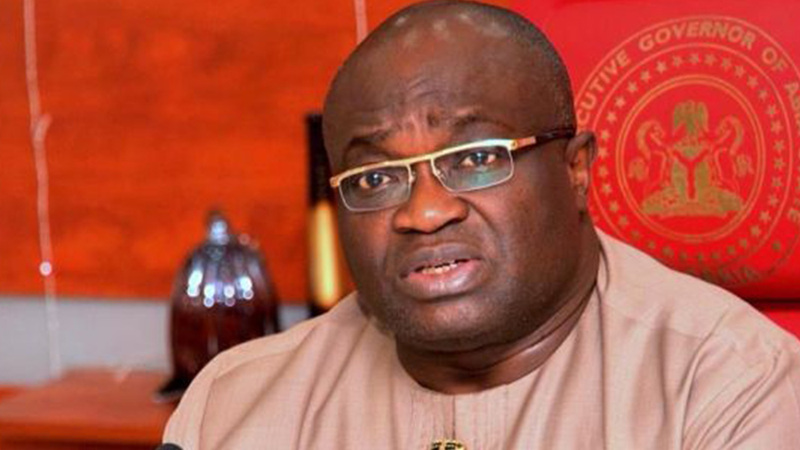 The Executive Governor of Abia State, Okezie Ikpeazu, according to reports, has inaugurated the Governing Council of Abia State University, Uturu, which is headed by an Ex Senate President, Adolf Wabara. While speaking at the inauguration at the Government House in Umuahia on Thursday, the Governor said the inauguration of the board marked a milestone in the history of the university. He said the inauguration of the council in recognition of its hard work in lifting the university from the 90th position to be among the first 10 in the country and that the desire of the state government was to see the institution continue in its upward swing and charged the council to deploy its contacts and reach to attract investment and development research and ambience that would keep the university on top. The Governor applauded the council and management of ABSU for ensuring smooth academic calendar for three consecutive years and announced that soon the Engineering Faculty of the university would be relocated to Osisioma. The Pro-Chancellor, Wabara, who responded on behalf of others, thanked the governor for finding them fit to serve and vowed that they would not disappoint the governor.